General Admission and VIP Tickets for Bunnies on the Bayou 40 are now available! Bunnies on the Bayou, Inc. is a 501(c)3, all volunteer organization dedicated to the raising and distributing of funds for various charitable, educational and cultural programs that seek to improve the quality of life and promote education and awareness of human rights for individuals in the Houston LGBT community. 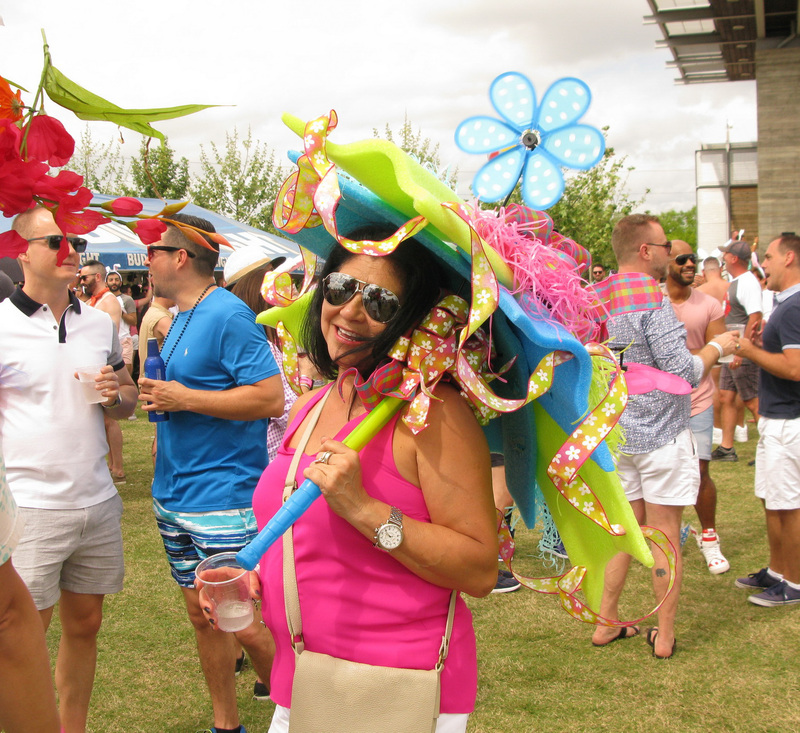 The organization raises money through a series of social events throughout the year, and culminates every Easter Sunday at Bunnies on the Bayou, the largest outdoor cocktail party in Texas. Since 2011, Bunnies has made over $670,000 in donations to more than 20 different non-profit organizations that support individuals in the Houston LGBT community. Financial donations to Bunnies on the Bayou are integral to the success of our organization. And they’re tax deductible. So what are you waiting for? Hop to It! Donate Today! The return of Bunnies on the Bayou depends on the support and patronage of both individuals and businesses that share our desire to make Houston a happier and healthier city. Our events are made possible each year by individuals interested in volunteering with Bunnies on the Bayou. Click the button below to learn more or to sign-up as a Bunny volunteer! The Dalton DeHart Photographic Foundation, Inc.
Thomas Street Patient Services Corp. Learn More About Our 2019 Beneficiaries! Sign-up for our newsletter to stay up-to-date with Bunnies on the Bayou!